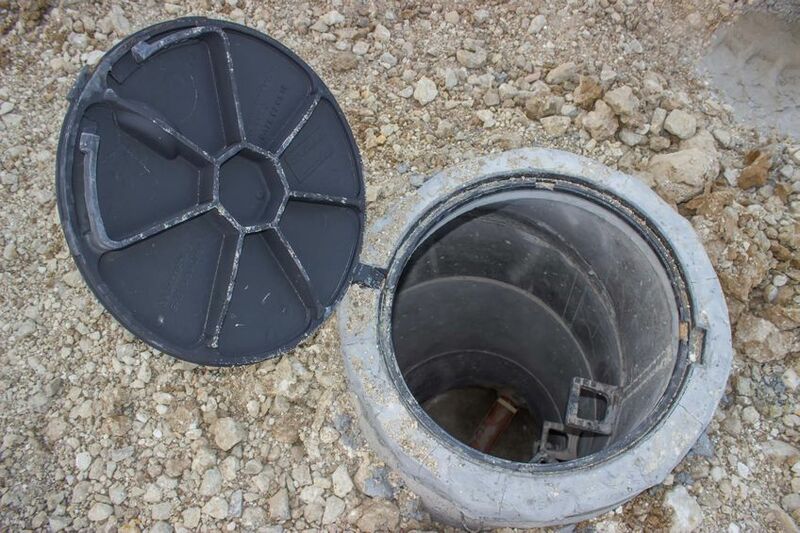 Baffle Inspection Erin| Services | Ed Peavoy Septic Service Inc.
You can’t maintain your septic tank if you don’t know where it is! We provide professional tank locating services along with digging to safely gain access to the system. Locating and digging should be left to professionals. At Ed Peavoy Septic Service Inc., we are approved and licensed by the Ministry of the Environment and are members of the Ontario Association of Sewage Industry Services (OASIS). 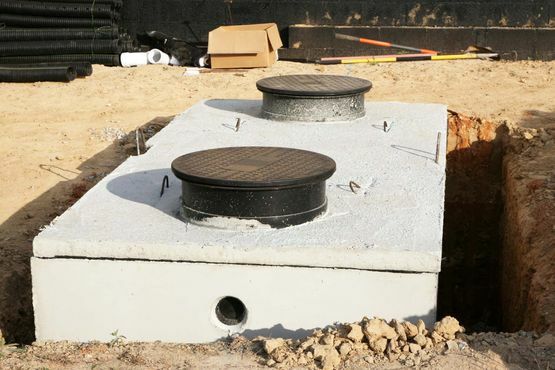 From complicated repairs to routine maintenance, when it comes to septic tanks, we do it all. Give us call today! Remember, a royal flush beats a full house! Ensure your septic system lasts with routine cleaning. Leave it to the professionals. Call us first.